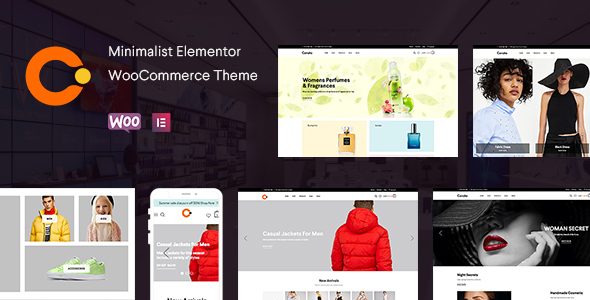 All these amazing features are blended together in Cerato – your powerful, stylish and attractive responsive WooCommerce Theme. Make your business with our theme. We are sure that it will satisfy all your needs!